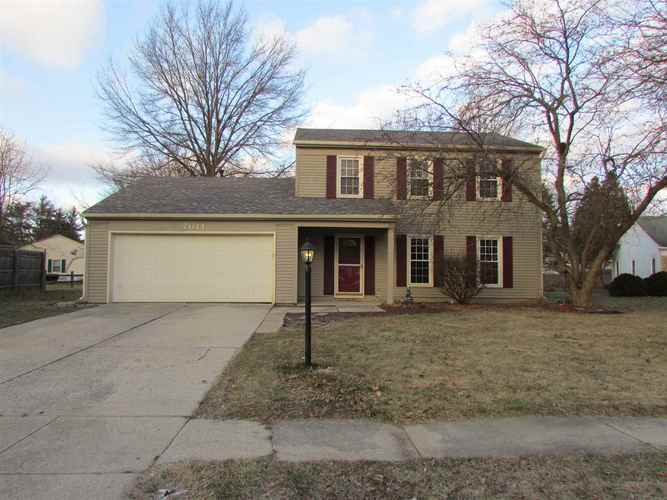 Very nice 3 Bedroom 2.5 bath home on a cul-de-sac lot. Large yard with a shed. 2 spacious living areas. Some fresh paint and new carpet. Newer kitchen appliances, washer/dryer all stay. Brand new furnace and water heater. Newer windows and roof within 10 years. Make your appointment today!